One piece Black swimsuit. Great comfort and fit and quick drying. 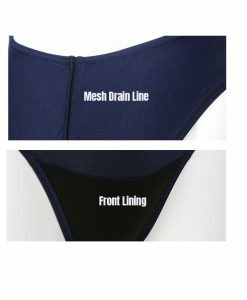 Perfect for all kinds of club swimming whether training or competition.